A Rare 写真 Of The Cowardly Lion. 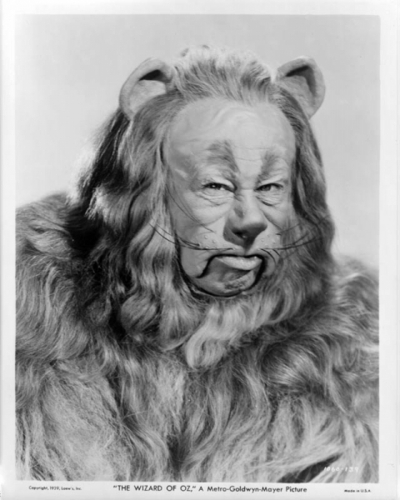 a rare picture of the cowardly lion. Wallpaper and background images in the オズの魔法使 club tagged: lion rare image wizard of oz film photo.